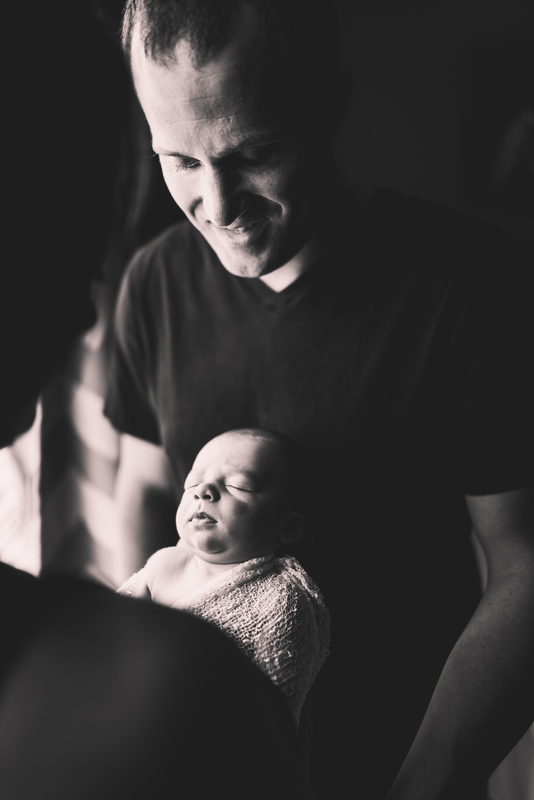 I had the pleasure of photographing baby Jackson for some newborn photos. 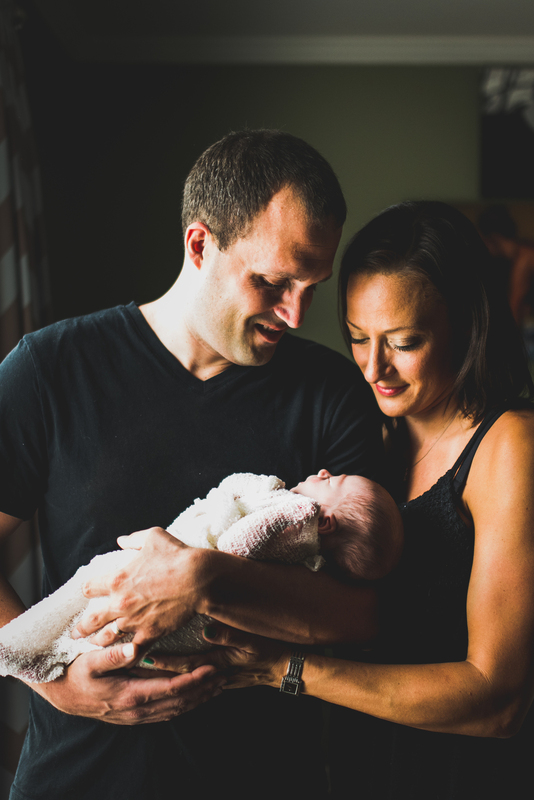 Mom and Dad got in the action too as we did some lifestyle photography of them interacting with Jackson. And as you can tell I'm a big fan of black and white images.